Okay, okay. I am officially on the Lupita Nyong’o bandwagon. I’ll admit that she has looked stunning basically *every* time she has stepped onto a red carpet. I’m never one to get caught up in the hype so I’ve been waiting so sing Lupita’s praises (since ANYONE who is even remotely into fashion has been doing so). 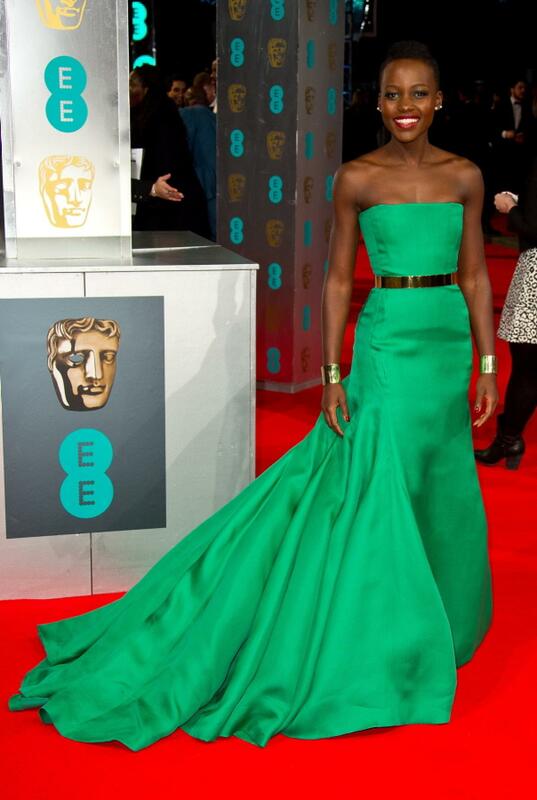 But this green gorgeousness from the BAFTA’s on Sunday, February 16th made my jaw drop. Lupita kills the competition in this Christian Dior couture gown from the Fall 2013 collection. Not only is the dress amazing, but her makeup and accessories are perfect. The slim gold belt goes perfectly with the Ana Khouri cuffs that are more superhero chic than wonder woman-esque. 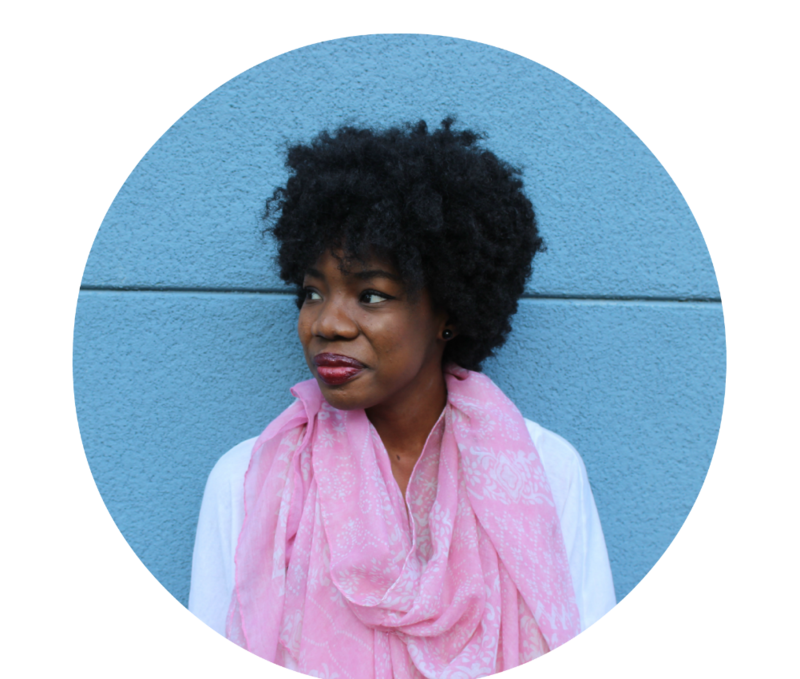 She completed the look with a red lip and an emerald smoky eye that I am a huge fan of. As a rising fashion icon, Lupita Nyong’o continues to win and wow on the red carpet. Now if only she could take home an award for her supporting role in ’12 Years a Slave’, that would be the icing on the cake! The fashion world is remembering one of it’s own. Today marks the one year anniversary of Alexander “Lee” McQueen’s death. The British designer for Alexander McQueen shocked almost everyone when the news hit that he had taken his own life. 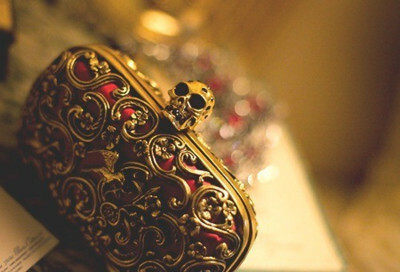 His designs were often dark and twisted and he loved to use skull motifs. 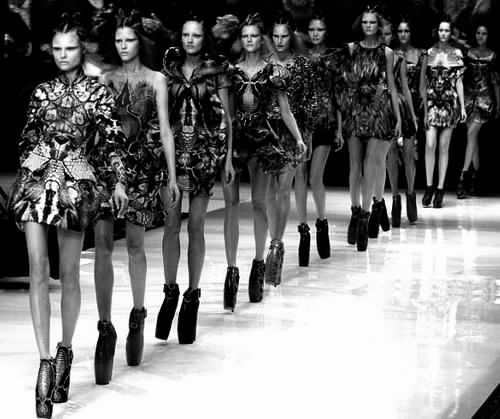 Alexander McQueen was not for the mainstream but the work he produced is still to be admired. 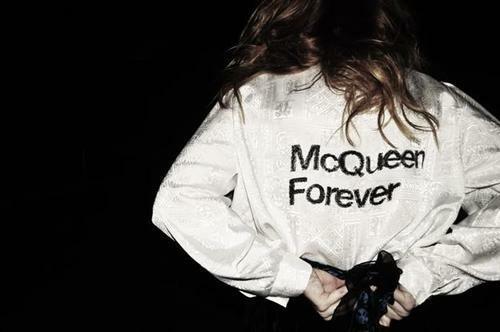 Lee McQueen, your talents are truly missed. British singer Corinne Bailey Rae looks so chic at the InStyle Best of British Talent BAFTA party. (try saying that three times fast.) On her way into the soiree she poses with fellow Brit Will Young who won the first season of “Pop Idol”, the UK’s version of American Idol. She is wearing an Alexander McQueen dress which is so appropriate since he is the British designer still fresh on our minds after passing away a year ago. The long-sleeve black satin dress is detailed with gold embroidery at the top. She exudes elegance without trying too hard. Her hair is so beautiful in those natural curls. The makeup is flawless. I love the gold eye shadow that perfectly fits with the dress and makes her face light up. The natural lip is a nice simple touch. The dress stands out so I like how she keeps makeup and accessories simple. Glad to see Corinne Bailey Rae attending events. She is definitely one of Britain’s best. At the moment I’m loving her rendition of Bob Marley’s “Is this love”. Looking forward to more good music from her.